This story begins with my fascination with bitters – those intriguing little drops bartenders add to cocktails. My interest peaks every time I see that eyedropper come out. Two, three, four dashes. What secrets do these magical potions hold? I’ve always seen bitters as the lost soul of the bar. 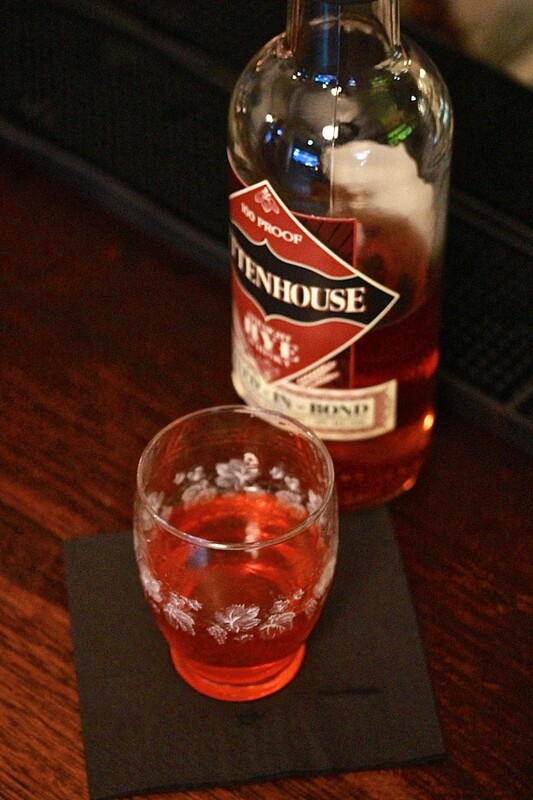 From the home bar to the pub, you’ll find a miniature bottle abandoned in the corner. While the spirits and liqueurs and mixers line up proudly in the back bar, this lost cousin with its untidy label and messy cap sits patiently waiting for a turn. Almost anyone who knows how to make the most basic of cocktails can shake in a few dashes of Angostura. But with 100s of other bitters brands and flavours, there is a World out there to discover. It seems like there is nothing Melbourne can’t do. 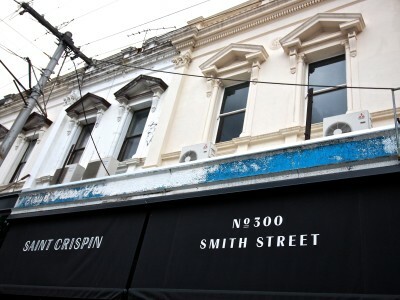 So far I have discovered amazing gins, vodkas, vermouths, liqueurs and even an ouzo created right here in Melbourne. Just when I start to think our up and coming liquor industry knows no bounds, I discover a new brand of bitters has also been born. Mister Bitters is Australia’s first bitters company, started by a group of mates with hospitality backgrounds and liquor industry careers. In a serendipitous meeting with Jacob Taylor, one of the founders of Mister Bitters, Jacob offered to teach me about bitters. Of course I said, yes please! Perched at the bar at Lily Black’s, excitingly waiting for Jacob’s closed session to begin, I observed the back bar of bitters. Rows and rows of bitters take pride of place on a special display behind the bar. What a change from the norm. Bitters had finally made it to the big time. No longer the lonely, misunderstood guy with no friends, bitters was the star of the show. As good chefs know how to mix and match flavours, enhancing the flavours of food with herbs and spices, so do bartenders. 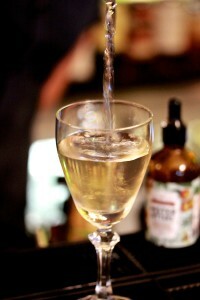 The only difference is chefs use fresh and dried ingredients in their food, but bartenders use those little liquid drops called bitters in their drinks. For me, it was the ultimate light bulb moment! Of course, the whole premise of bitters is that they have a bitter taste, which usually comes from a botanical, such as cassia, wormwood and cinchona bark. This is called the bittering agent. 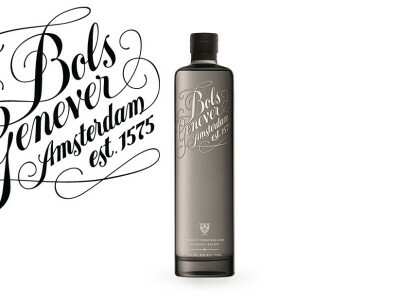 Bitters also have two other components, the flavour and the alcoholic solution of between 30 and 60% ABV. If going by the school of thought that the tongue is divided into separate parts responsible for certain tastes – bitter, sour, salty and sweet, the flavour of bitters is on the back palate. However, it’s worth mentioning, that this little gem of information, which was even in the school curriculum, is contentious. Either way, bitters are there to add a flavour and sensation to a cocktail. I’m told that to truly understand bitters, I must understand the history. It’s believed that the Ancient Egyptians were perhaps the first to use herbal tonics as medicines. When Western Europe caught on to the distilling practices of the Middle East, they began to add botanicals – natural flora, such as herbs, fruits, spices, barks, leaves and roots – to wine to make digestifs. 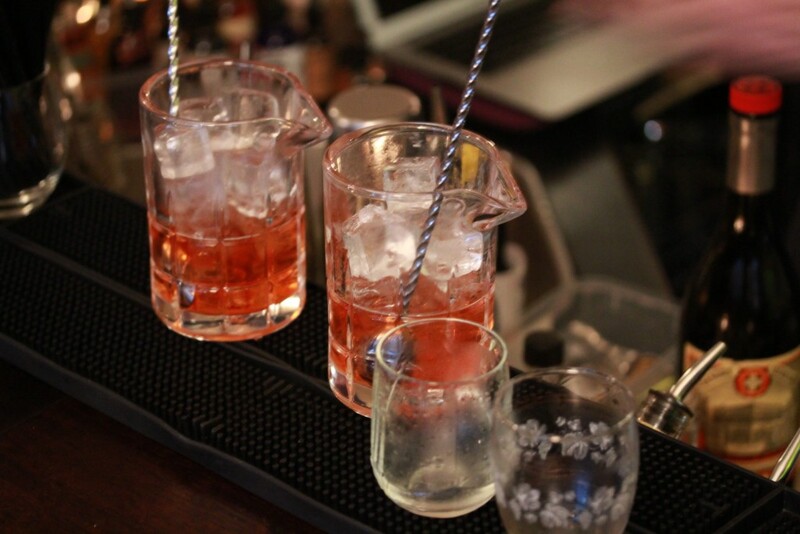 It became customary to drink these early bitters, such as Vermouth and Amaro, after a meal to aid digestion. Herbal tinctures were in their heyday during the 1700s when travelling snake-oil merchants sold potent tonics to cure anything from boils to hair loss to impotency. This first published definition of the cocktail by Harry Croswell in ‘The Balance and Columbian Repository’ dates back to the 1800s during an era when everyone, everywhere was having a wild, boozy time. 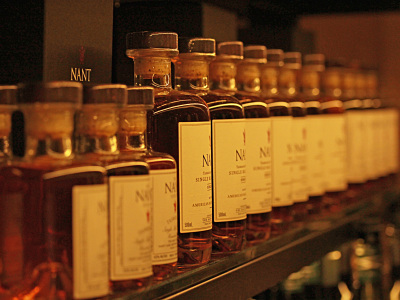 All importantly, three categories of bitters were born – Aromatic, Peychauds and Orange. A significant time in the history of the cocktail and bitters, the Aromatic and Peychauds recipes were patented and some of the most classic cocktails were invented. 1824: the iconic Angostura becomes the World’s first brand of ‘Aromatic’ bitters. What we know today as The Old Fashioned was actually called The Whisky Cocktail, pre-prohibition. This classic cocktail is the best showcase of bitters. Without the bitters, the cocktail simply does not work. Traditionally made by soaking a sugar cube in Angostura bitters, then stirred down with 60ml of Rye Whiskey over ice and garnished with an orange twist. 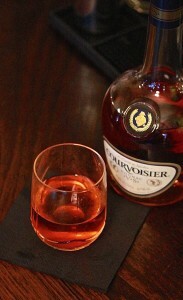 1838: Peychaud’s is the World’s first Creole-style bitters with its bright red cherry colour. 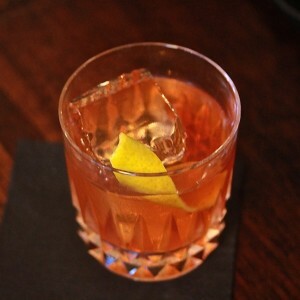 Originating in the French Provinces of New Orleans, the traditional Sazerac was mixed with cognac and Peychaud’s bitters. As Cognac became unavailable due to the Phylloxera virus sweeping French grape vines, New Orleans residents switched to the more readily available Rye Whiskey. 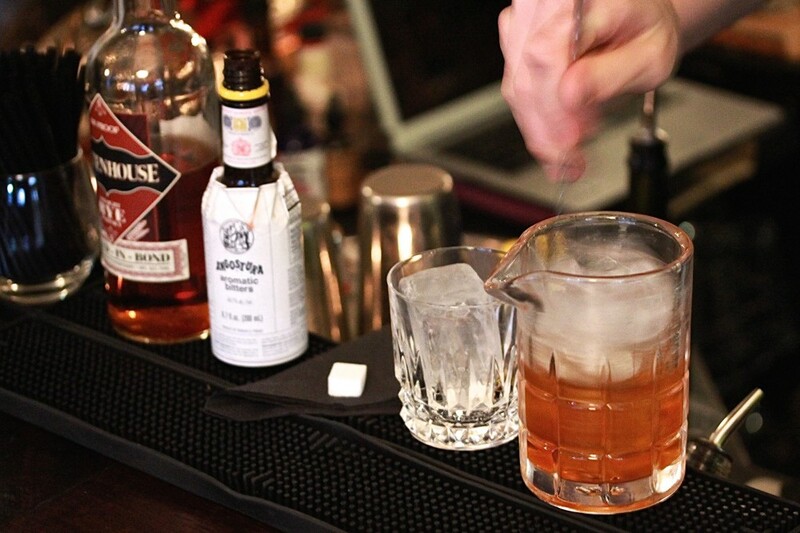 Today it can be made with either cognac or rye, or in the case of the New York Sazerac, which is a late 20th century twist on the classic, half and half. Rinse drinking glass with Absinthe. In a mixing glass, stir down your chosen liquor, with the bitters and sugar. Strain into the drinking glass and serve straight-up. Squeeze a lemon zest over the top to release the oils, then discard. Though the date the Martinez was first created is unclear, it’s believed it was somewhere between 1860 and 1888. 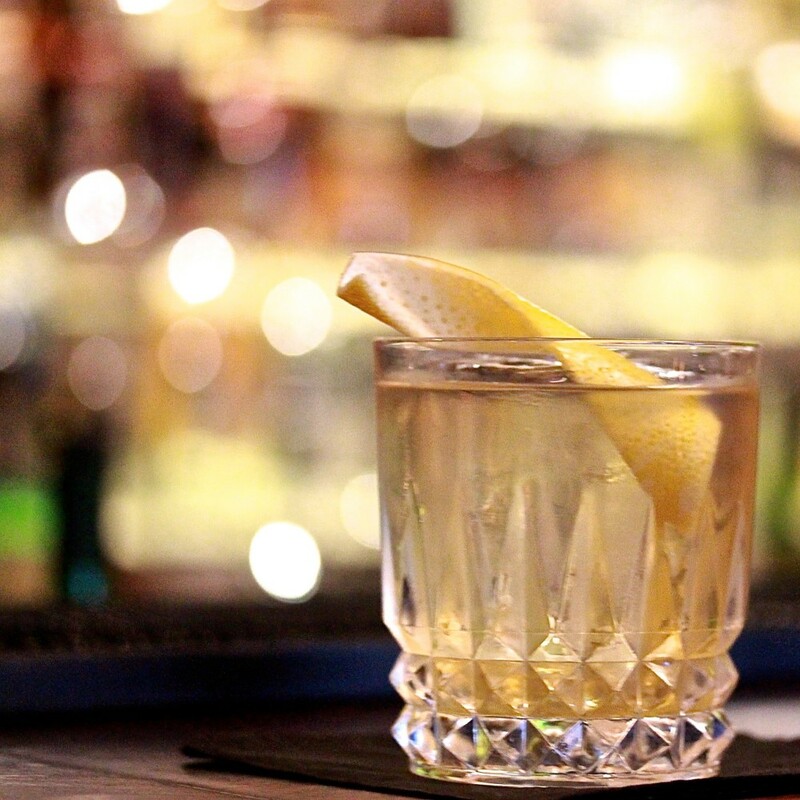 Considered the supposed precursor to the martini, this classic cocktail was traditionally mixed with equal parts gin and vermouth plus a dash of maraschino liqueur, but today it is generally made with orange bitters to balance out its sweetness. Orange bitters date back to the early 1800s, but none of the original brands are still around. Regans No.6 Orange bitters, which was created in 2006, is based on a 1939 recipe, and Fee brothers West Indian Orange bitters has been in continuous production since 1951. Fee Brothers is the leading brand of orange bitters today. Just as everyone is having a whale of a time, Prohibition. From circa 1920 through to 1930, policies were instated that made the production, storage, transport and sale of alcohol illegal. But the movement, designed to protect society from the risks of alcohol, failed with organised crime creating a dangerous black market. The Golden Age of the Cocktail was dead in its tracks, but a creative few were to find a way despite the odds stacked against them. Angostura was the only bitters company to survive Prohibition, but bitters are making a huge comeback. In the last 10-15 years, hundreds of new brands of bitters have launched onto the market. Some brands are literally remaking the original recipes, while others are more innovative in their style or flavours. This brave new world of bitters has expanded from the traditional three categories, Aromatic, Orange and Creole, adding Rich & Spicy, Citrus and The Weird & Wonderful to the ranks, according to Jacob. 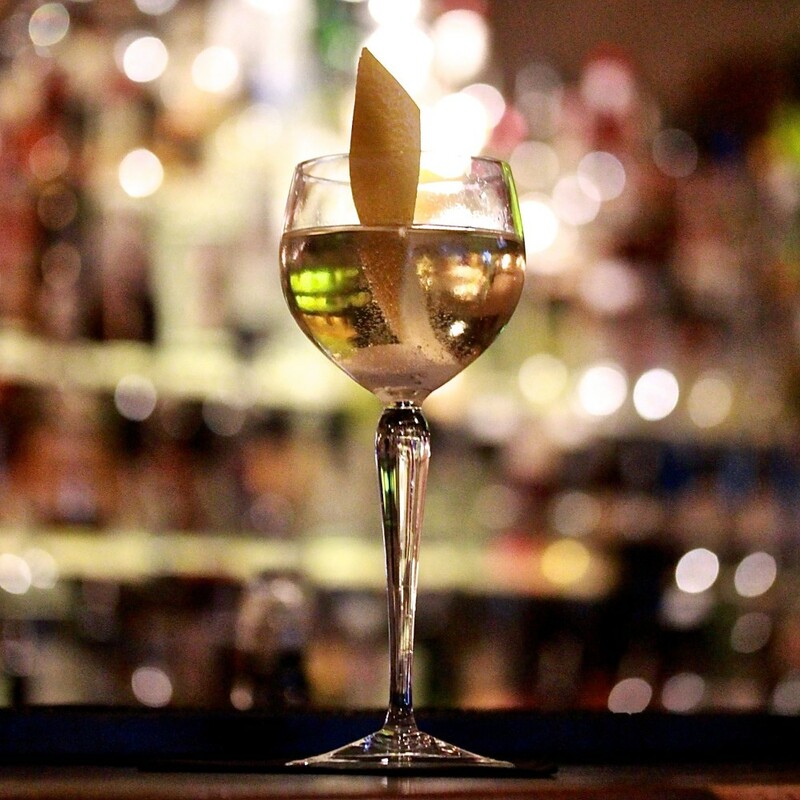 A savoury twist on the classic Manhattan, the classic 4th Regiment uses celery bitters. One of Lily Black’s old signature cocktails, the ‘5th Regiment’ adds an extra twist with bacon bitters and a dash of sugar to balance. Stir all ingredients over ice, then strain into a chilled coupe. Garnish with a luxardo cherry. Adapted from a cocktail invented by NYC bartender Phil Ward using spiced chocolate bitters from the new world Rich Dark & Spicy category. Riding the wave of this boom is Mister Bitters introducing three flavours based on the traditional categories and giving them a modern twist. 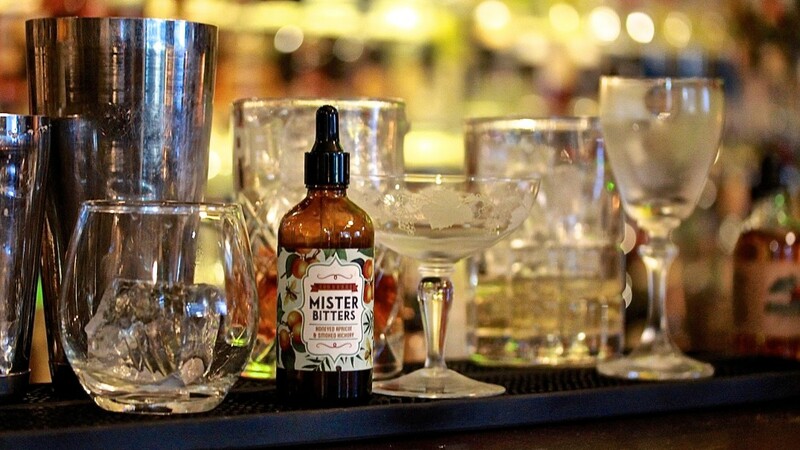 Produced in Melbourne by talented and knowledgeable bartenders, Mister Bitters is made with high quality alcohol and ingredients, with three in their product line and more to come. 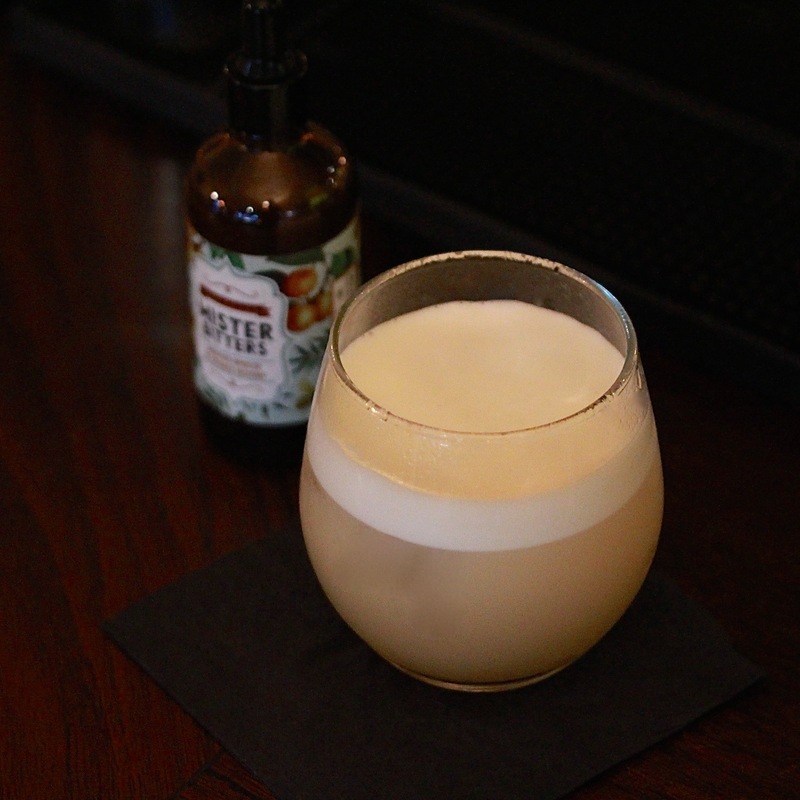 A sweetened twist on a whisky sour with the addition of stonefruit and honey flavours. Rinse glass with bitters, combine all other ingredients in a shaker. Dry shake (without ice), wet shake (with ice), then strain over ice. Atomise bitters over the top for a smoky finish. A twist on the famous classic, the ‘Claridge’, this delicious cocktail is like a sweet apricot negroni. Stir all ingredients over ice, strain into a chilled coupette, flame an orange zest over the top and discard. Soak a sugar cube in Mister Bitters Grapefruit & Agave bitters. 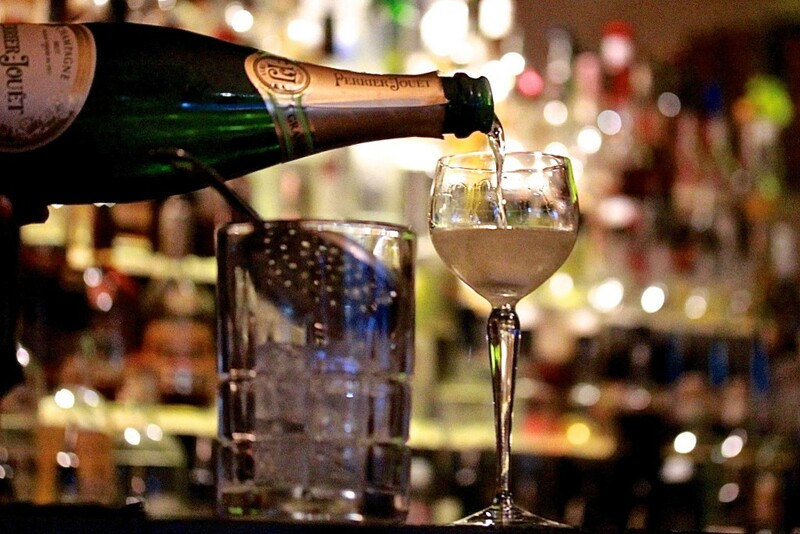 Place in a coupette and add 20ml Gin, 10ml Dry Curacao. Give a little stir, then top with chilled champagne. Garnish with a grapefruit twist.